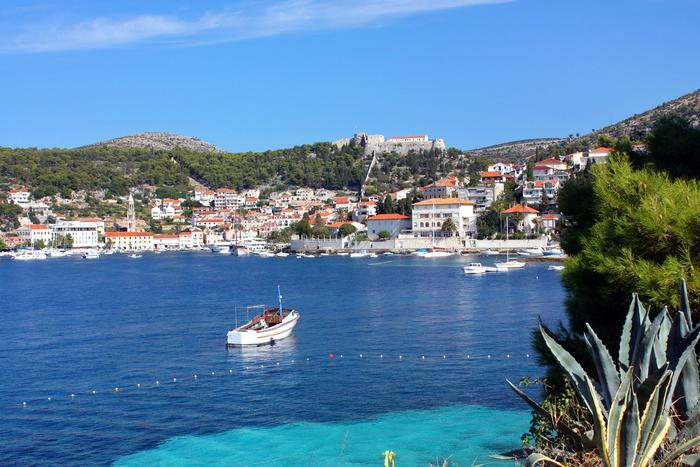 Hvar has yet again been pronounced as one of the top destinations on the “world stage”. Internet site travelandleisure.com included Hvar in its top ten islands of the world. Every year visitors ogf this site compose a list of the most desirable islands based on their travel experience. Hvar took a high fifth place, together with the prestigious world tourist destinations – Galapagos, Kauai (Hawaii), Cyclades in Greece, Indonesian Bali.. Travelandleisure.com described Hvar as a blend of luxury destination and intact paradise of nature beauty rich with wild beaches, crisp clean sea, olive and lavender fields. A few years ago, this internet site had already recognized the potential of Hvar town and published a detailed article about it, describing Hvar as a jet set place, a new yachting destination for those fed up with Côte d'Azur.